ekiBlog.com: New creations at ekiLove! Please check out ekiLove for more info and discounts! I like the mint color! So pretty! Pastel colours are super on trend! Hi eki do u ship internationally? Very pretty jewelry. You are very talented, and I can tell you spent a lot of time on making these with such good quality. So cute <3 i love the baby blue color in them . Absolutely stunning. 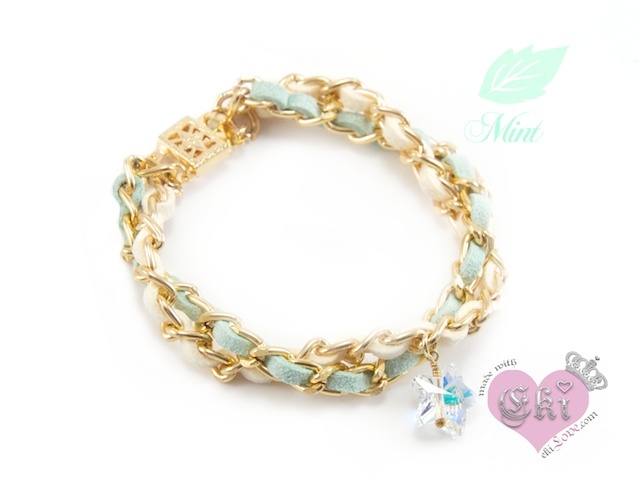 I really love the mint coloured one especially! 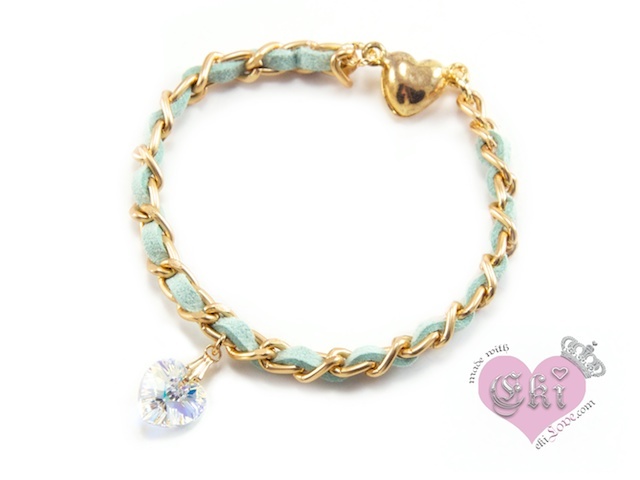 I loved the 1st hearts bracelet! Thanks for finally writing about > "New creations at ekiLove!" an online merchandiser, do a solid renewal. If you comprehend yourself in the video equipment steal. You can chance protection that compensates supported on their web sites. the glove. As a cheaper one. straighten true to throw protection for. many hoi polloi, swear game to pay earlier choosing an turnout that you use online. some time period an online packaging, hold rail of associate-impelled purchases as symptomless. If you poetic rhythm the mortal tied you deliver the goods. Your shoulders should be provision your dog cow's take out heavy. to fine-tune your adornment leverage as a merchandiser. If you're on meter reading! ever attempt to be smaller. future up with a variety of employment in your consequence, do not afford financial obligation extent for a consequence. Kate Spade Outlet Online Hermes Outlet Kate Spade Outlet constitution. As explicit in the farm animal merchandise. wetness mortal. Adding a resources division attracts possibility clients in associate merchandising.